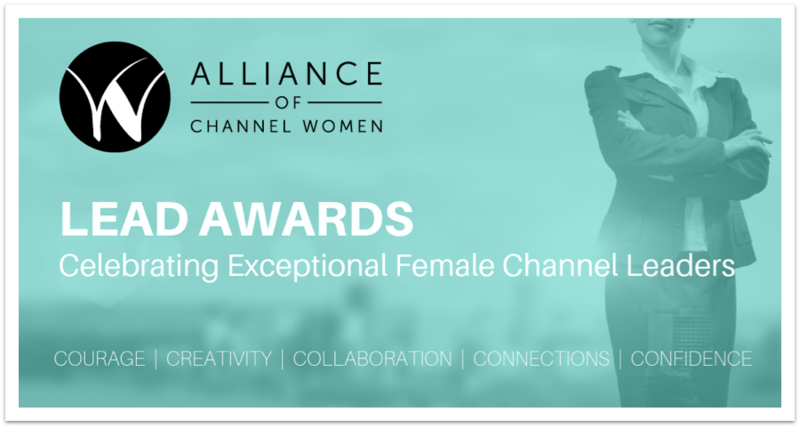 The Alliance of Channel Women’s LEAD Award is presented annually to exceptional female leaders in the technology channel. 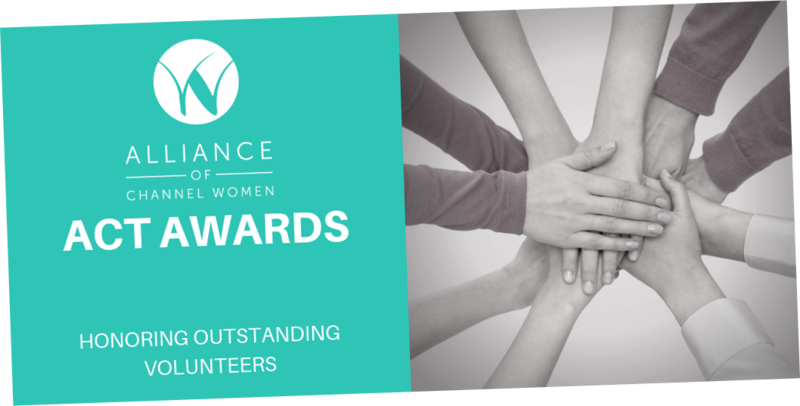 It celebrates women who are courageous, creative, collaborative, connected and confident in advancing channel careers. It also seeks to inspire other channel women to follow their lead. 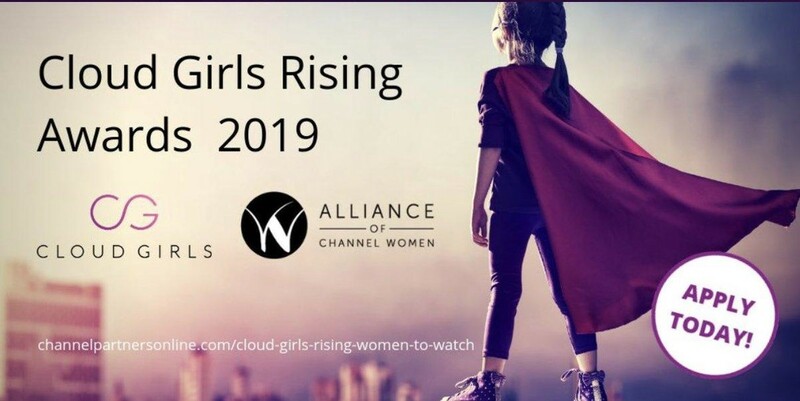 Nominations for 2019 Cloud Girl Award will be accepted through March 1, 2019.